There is nothing better than listening to sensational music overlooking the ocean on a lazy Sunday afternoon. 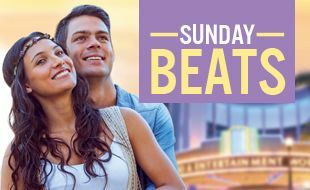 Well, SUNCOAST gives you exactly that at the monthly Sunday Beats sessions. Enjoy these free performances from rising and well established local musicians. If you love your music, this is the place to be!